This Groundhog Day, as we wait with baited breath to find out whether or not Punxsutawney Phil sees his shadow, I want to ask you a more relevant question. When was the last time your shadow showed up in ministry? I'm not talking about that cute little kindergartner who follows you around every time you teach in her room. No, I'm talking about what the Bible calls our sin nature or the flesh and how it has a tendency to corrupt our leadership and shipwreck our faith. Paul describes it like this, "When I want to do good, evil is right there with me." 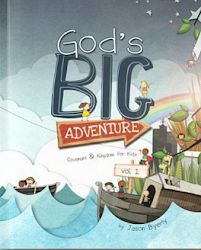 The longer we spend in ministry the more likely we are to see our shadow-self emerge. Both pressure and praise have a way of pushing our spiritual buttons and revealing the broken parts of our souls. 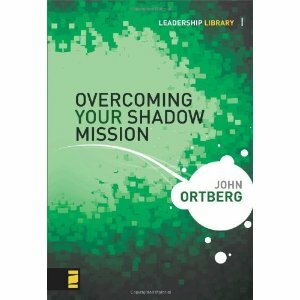 In his book Overcoming Your Shadow Mission, John Ortberg says that not only do all of us have an authentic mission given to us by God but that we all face the danger of having this calling corrupted by a counterfeit version that Ortberg calls our "shadow mission.". In a message delivered at the Willow Creek's 2007 Global Leadership Summit Ortberg says, "The shadow mission is my authentic mission hijacked by my ego and my wounds . . . Part of what makes the shadow mission so tempting is that it's usually so closely related to our gifts and passions. It's not 180 degrees off track; it is just 10 degrees off track, but that 10 degrees is in the direction of hell." So, what's your shadow mission? Is it winning the praise of others? Avoiding pain? Controlling those around you? Or is it something else? This Groundhog Day ask yourself, "What is my shadow mission and how is it distracting me from the authentic mission God has called me to live?" To dig deeper, check out Ortberg's original message below. 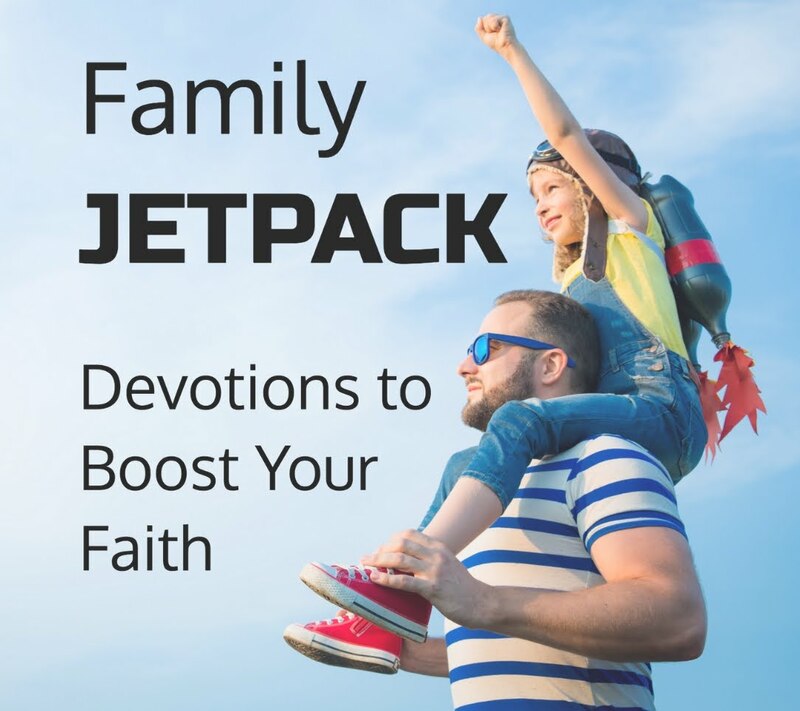 It's a powerful and convicting talk that all of us need to hear to guard our faith, our families and the ministries we lead. You can also pick up the book Overcoming Your Shadow Mission on Amazon in hardcover or on Kindle.